Good advice for new converts (and old converts too) about confessing Jesus before others and the protection that results. It’s a picture of 2 Corinthians 5:15-16 in action: For we are the aroma of Christ to God among those who are being saved and among those who are perishing, 16 to one a fragrance from death to death, to the other a fragrance from life to life. Who is sufficient for these things? During WWI Donald Grey Barnhouse led the son of a prominent American family to the Lord. He was in the service, but he showed the reality of his conversion by immediately professing Christ before the soldiers of his military company. The war ended. The day came when he was to return to his pre-war life in the wealthy suburb of a large American city. He talked to Barnhouse about life with his family and expressed fear that he might soon slip back into his old habits. He was afraid that love for parents, brothers, sisters, and friends might turn him from following after Jesus Christ. Barnhouse told him that if he was careful to make public confession of his faith in Christ, he would not have to worry. He would not have to give improper friends up. They would give him up. 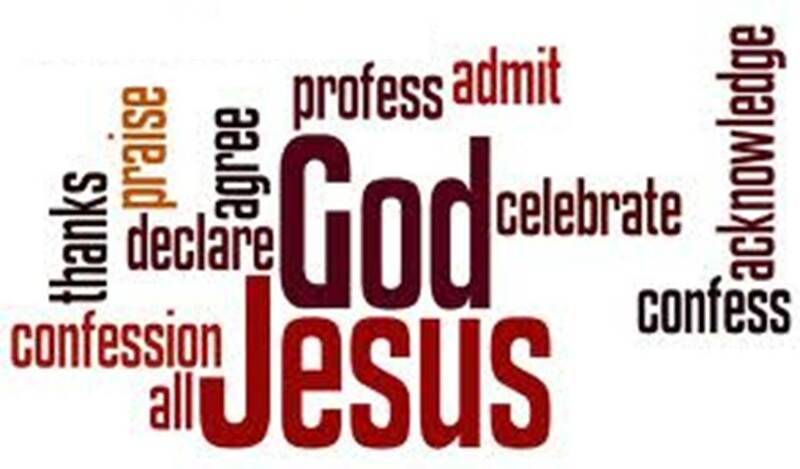 This entry was posted in Discipleship and tagged confession of Jesus, protection from sin. Bookmark the permalink.